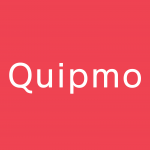 Quipmo is making adventure easy for everyone! We’re changing the way the world plays and making the world a happier place! It takes all types to make Quipmo great. If you’re someone who enjoys creating innovative ways to reach ambitious goals, who is open to and energized by receiving honest feedback, and who likes asking and being asked “why?” — then we should talk. We don’t just look for people who can do a particular job – we look for people we want to hang out with! We’re building a team of truly amazing people. We work hard, we work fast and we set the bar high. We want great people to join the Quipmo team who bring their own ideas to the table and energy to make things happen – all whilst working with the highest levels of integrity, enjoying a laugh and making the office a fun place to be! Are you logical and practical, the type of person who is interested in and attracted to complexity. Enjoy solving problems, pushing forward to find a solution even when it initially appears there isn’t one. Can connect concepts to goals and get energized by turning ideas into realities. We want smart people, who are energised by implementing their ideas and who want to be recognised for the value that they create. We’re determined to build a better, happier world for everyone. From engineers to designers and marketers, we empower the people who work at Quipmo to make an impact. When you’re in charge of making a difference, and when you can pour your heart and soul into creating something, there’s no limit to what you can do. We genuinely care about our community including our customers, our team, our suppliers, and our shareholders. The Quipmo Values determine the Principles by which we operate. Our Principles connect our values to our actions and it is our principles that we turn to whenever we are faced with hard choices. We only recruit people who share our values absolutely and who also believe integrity is the cornerstone of all amazing organisations. 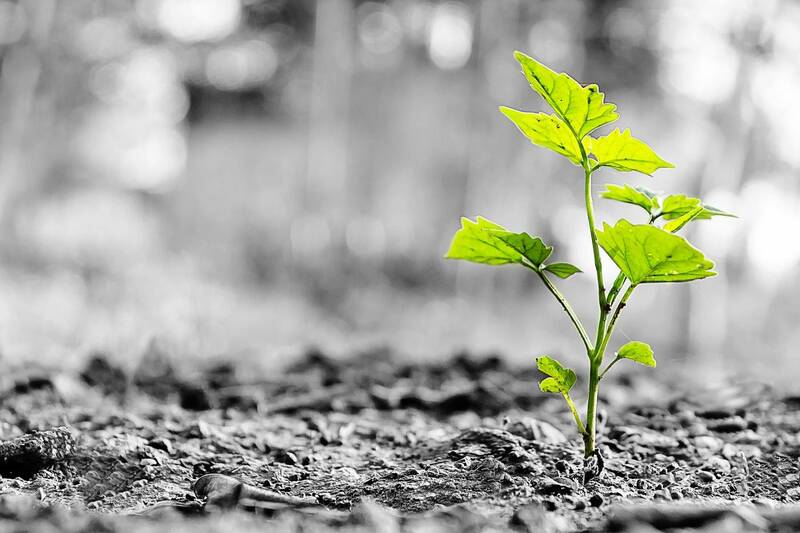 We are growing incredibly quickly and a significant number of new opportunities will be opening soon!